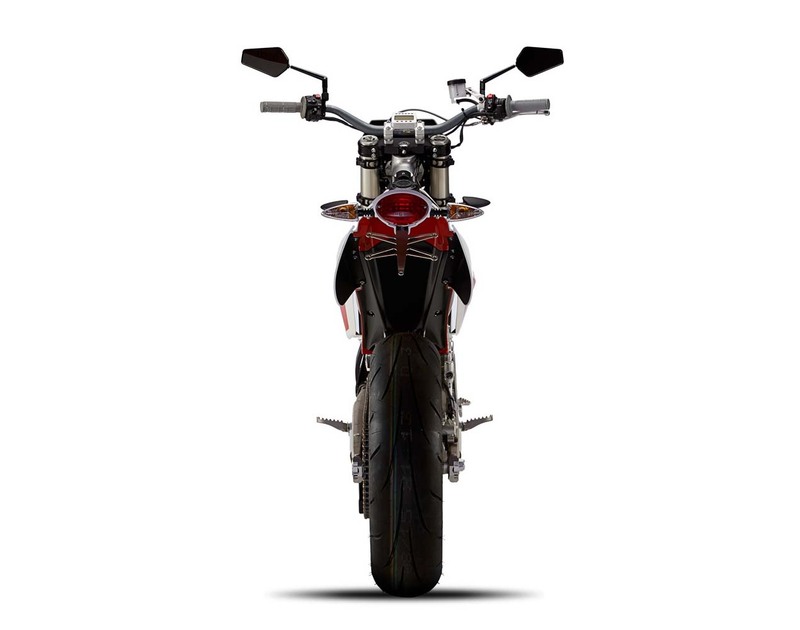 One glance at the photos, and any fan of the BRD RedShift SM can see that his bike has evolved while the San Francisco based company has been working on it. 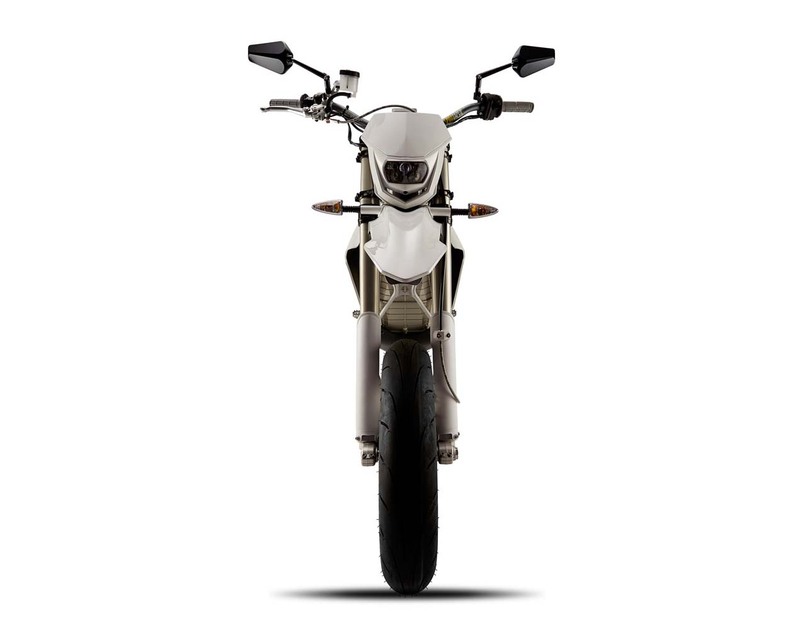 The bodywork has gotten edgier, the frame beefier, and the electrons…well, right. 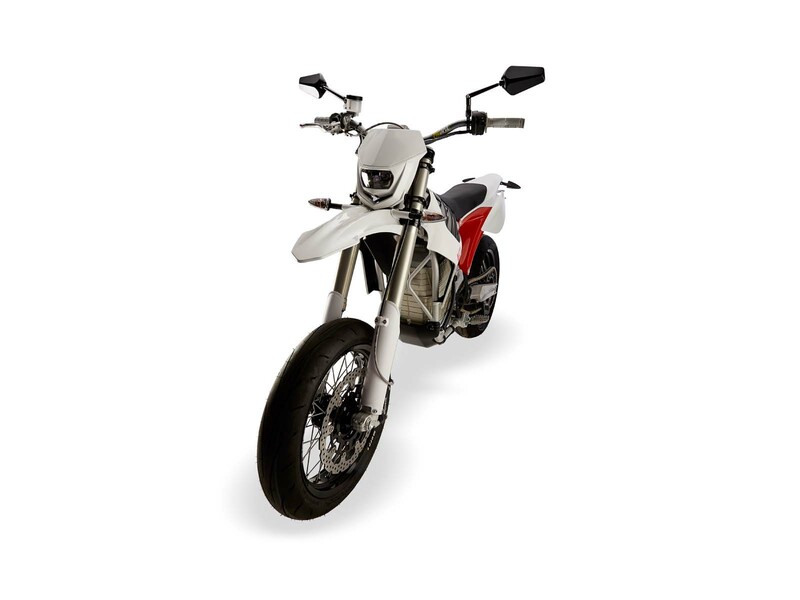 The key figures for the RedShift SM’s are its 255 lbs race weight (265 lbs street weight) and the 50 mile range (mixed road use). 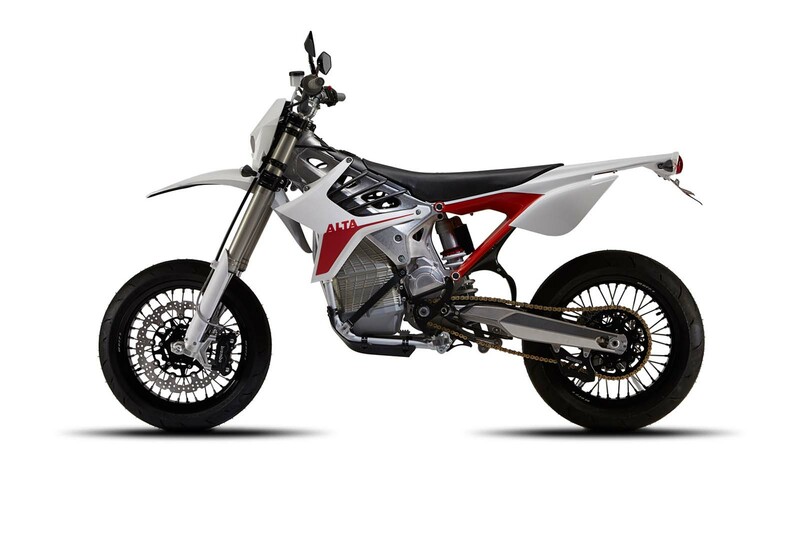 Like the RedShift MX, the Alta RedShift SM’s battery can be swapped in 10-15 minutes with two people working on the swap, and will be backwards compatible with any future energy packs from Alta Motors. Aimed to be a race bike with lights, the RedShift SM promises fewer maintenance hours, rebuilds, and other race bike wrenching activities. Of course, the added speed and reliability comes at a premium, to the tune of $15,495 MSRP. 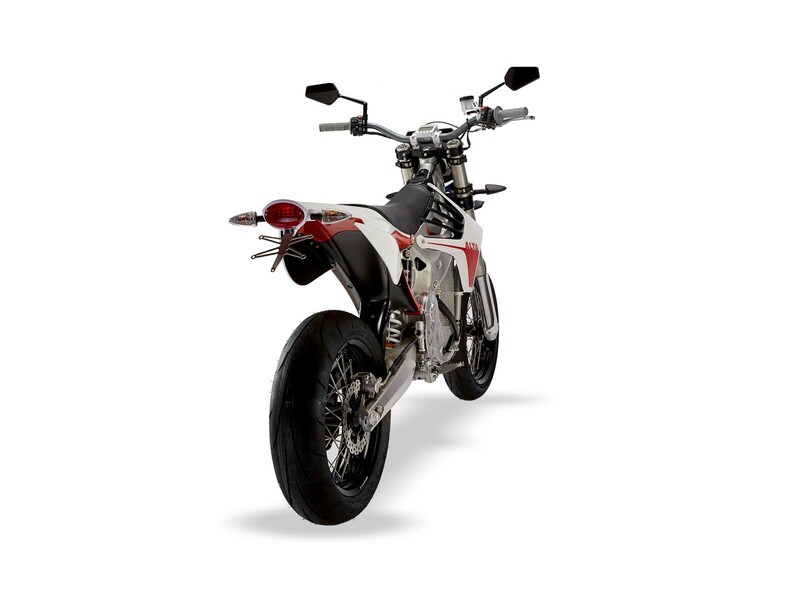 Expect to see the Alta RedShift SM hitting dealership in California during Q2 2015, and in other states in Q3 2015. With KTM rumored to be bringing the Freeride E-SM to the US market next year, it will be interesting to see how these two machines stake up against each other.